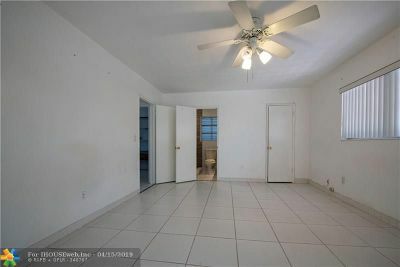 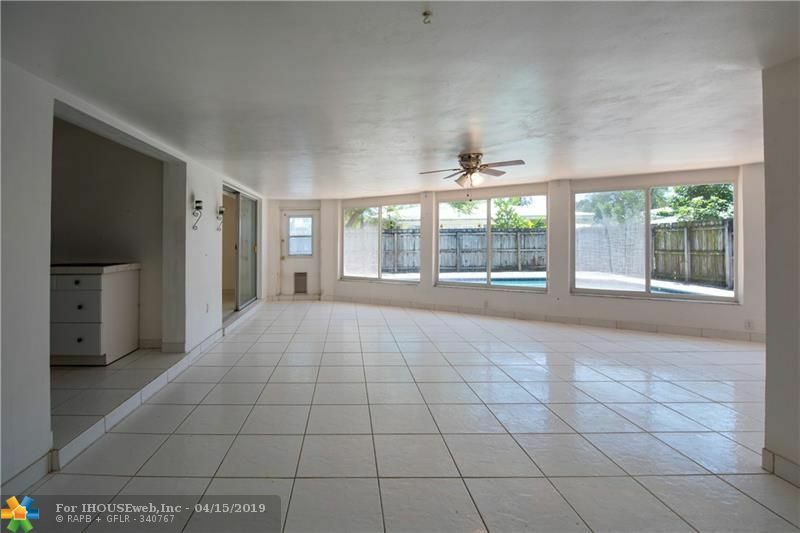 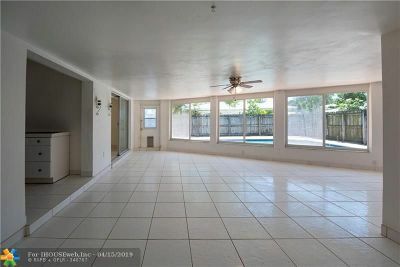 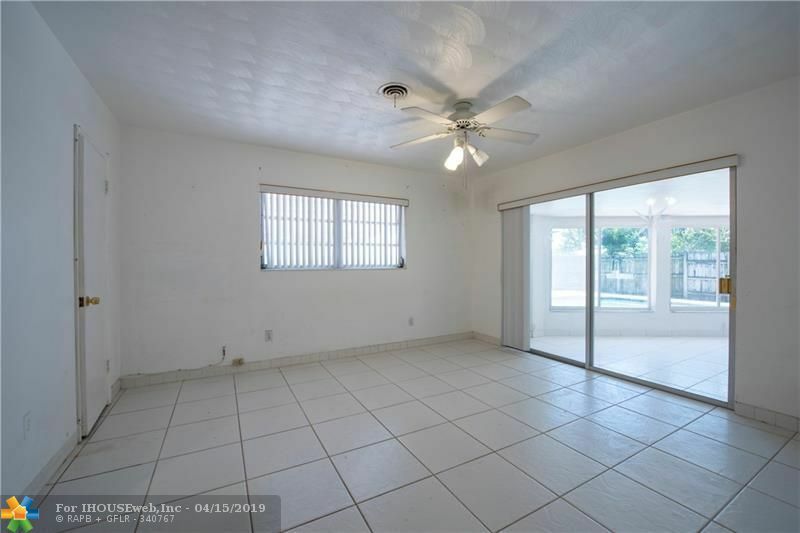 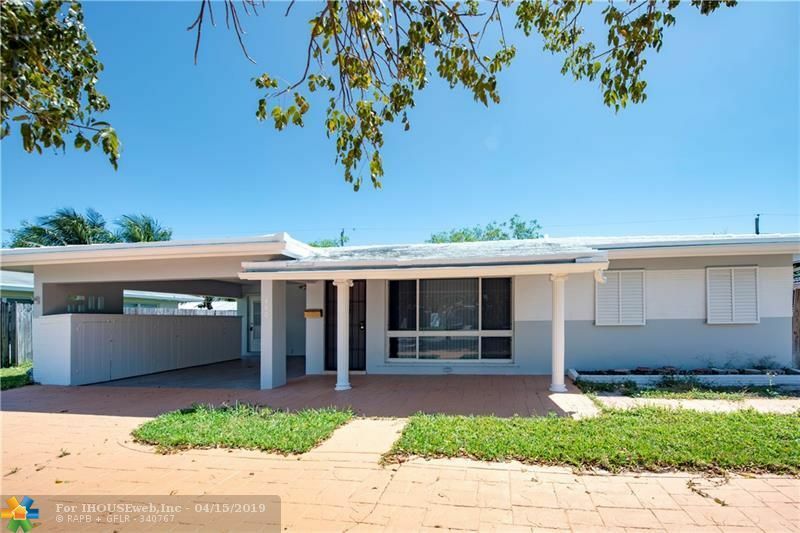 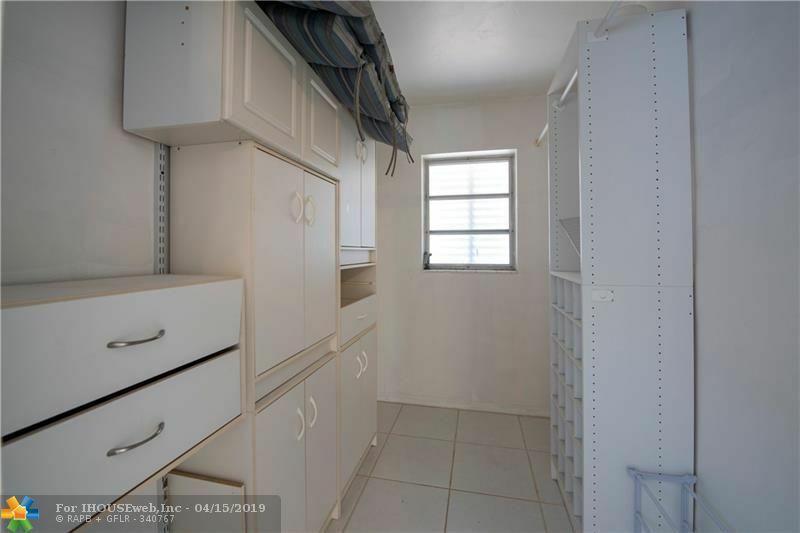 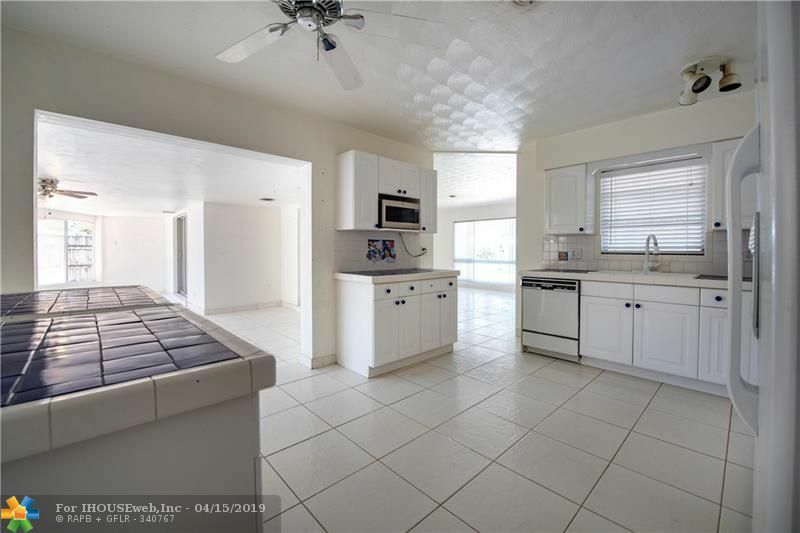 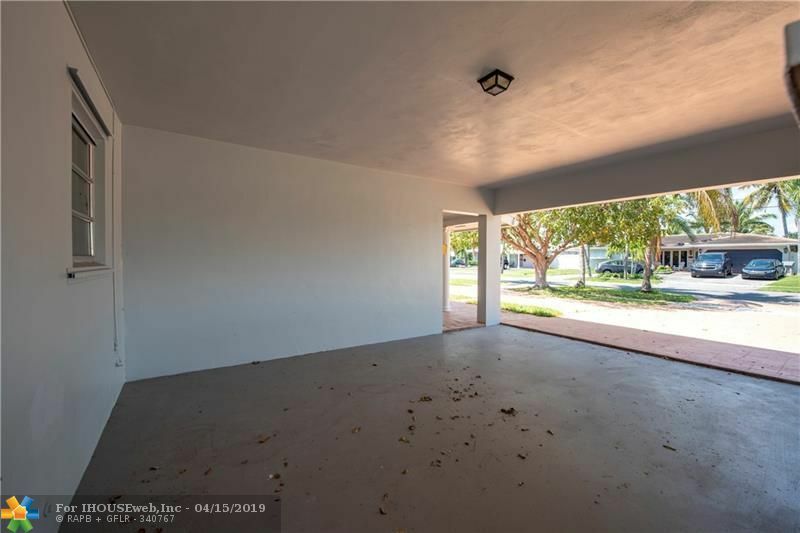 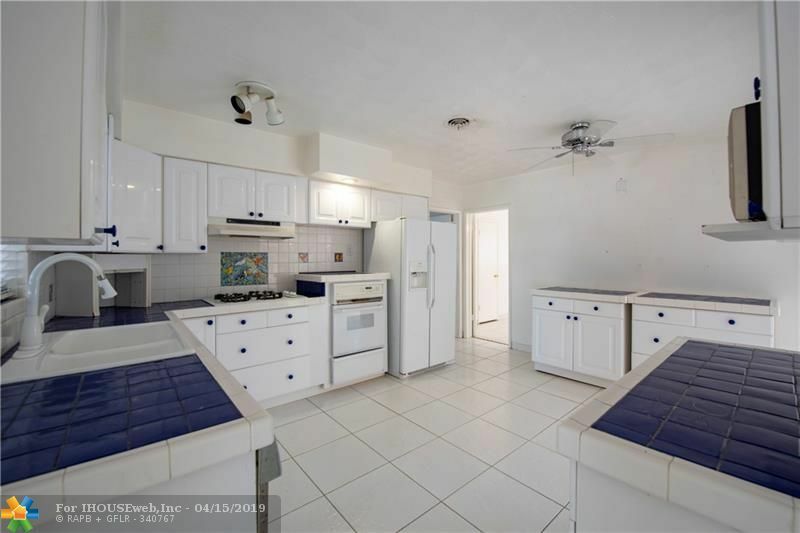 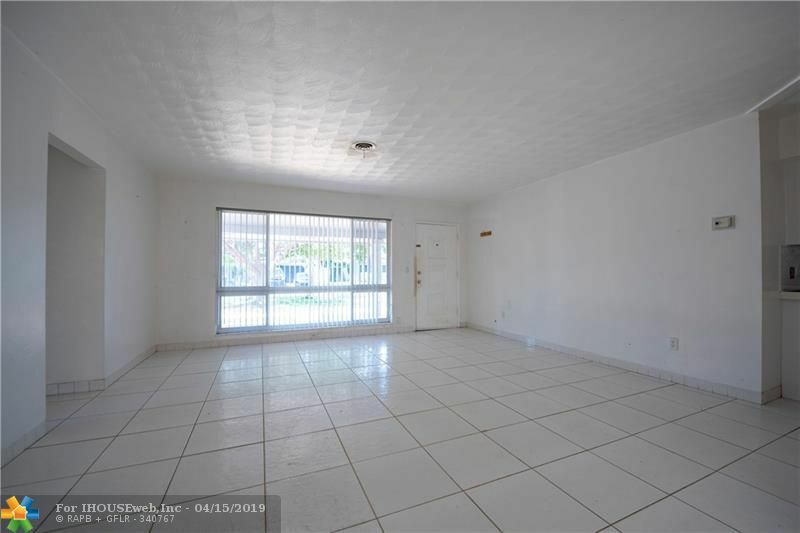 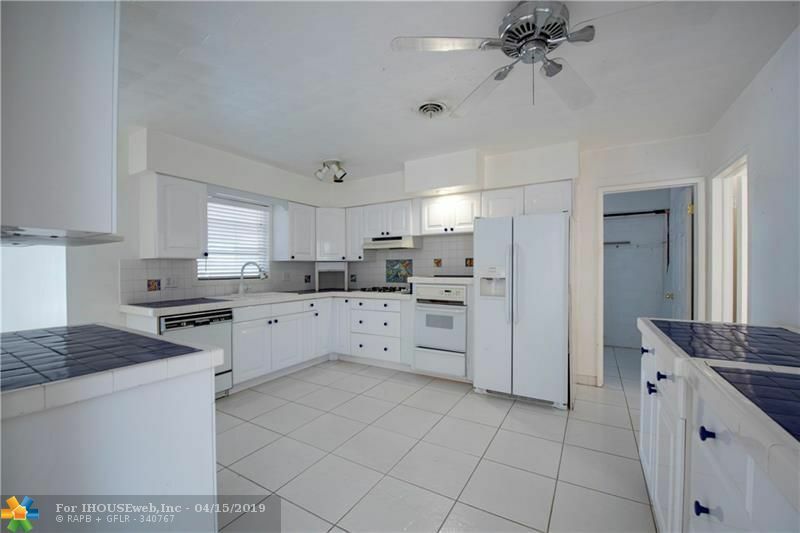 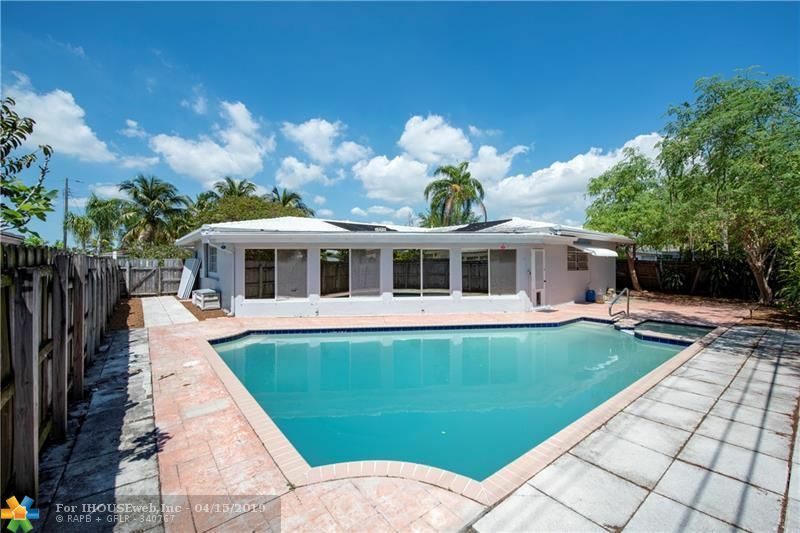 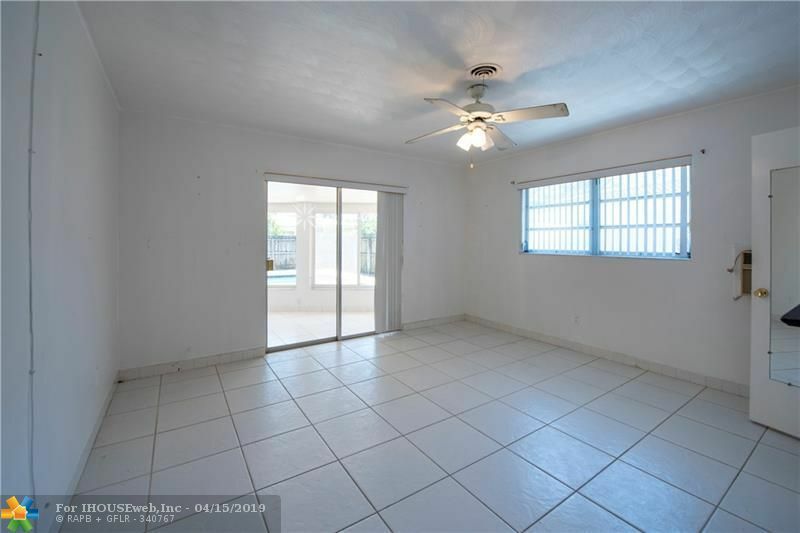 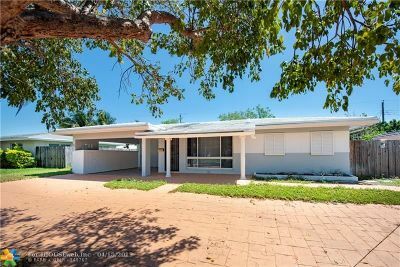 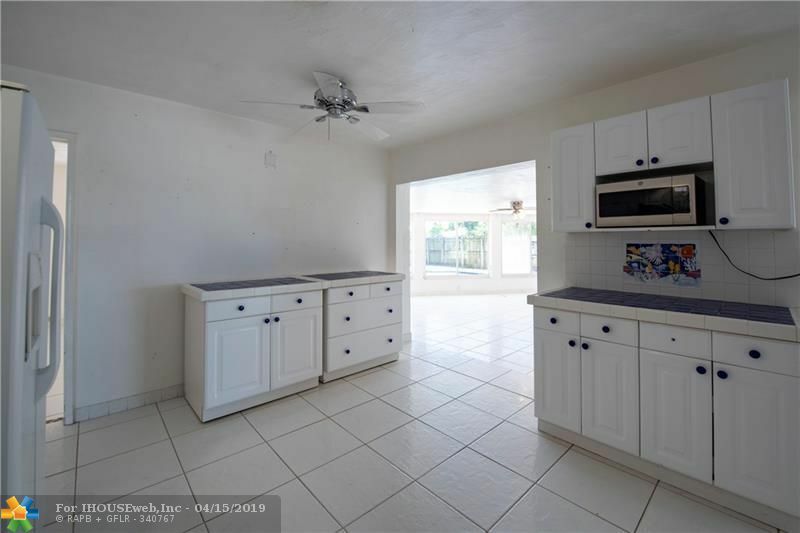 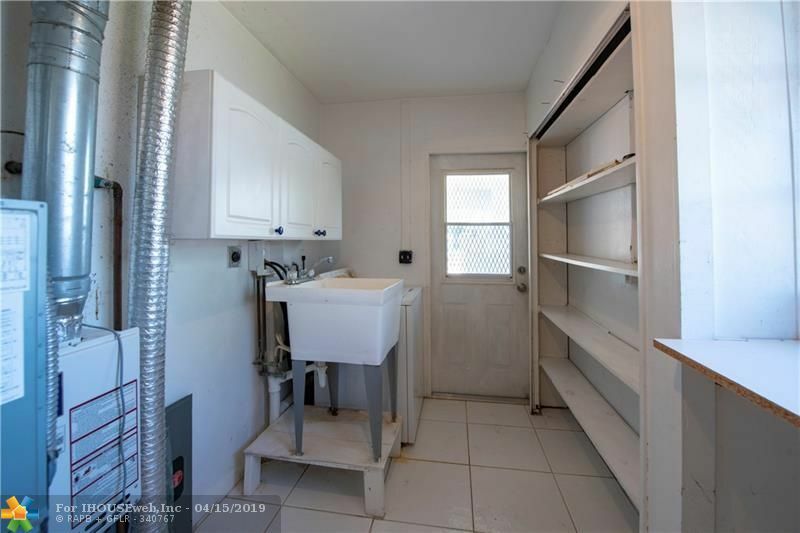 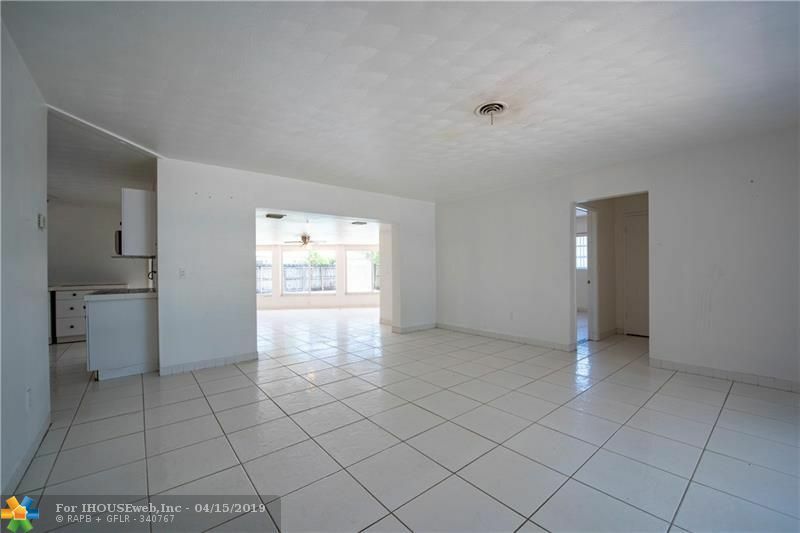 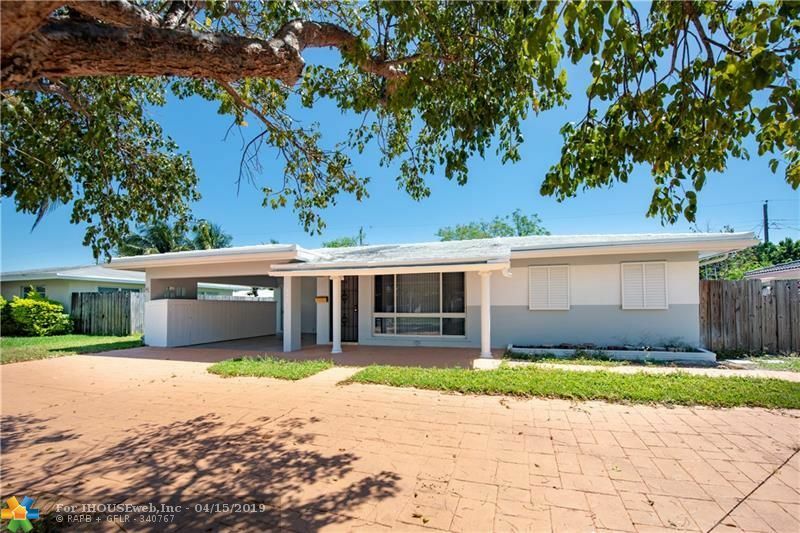 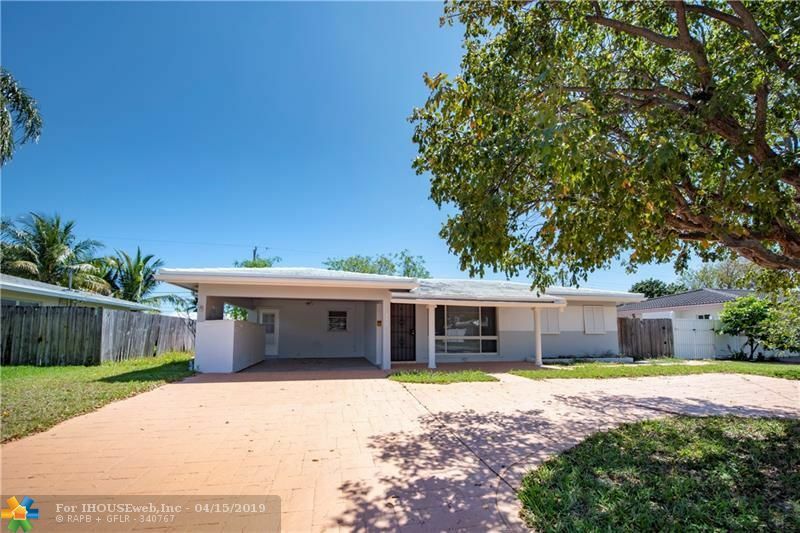 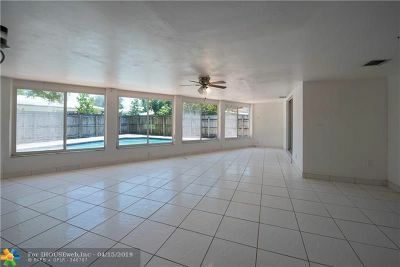 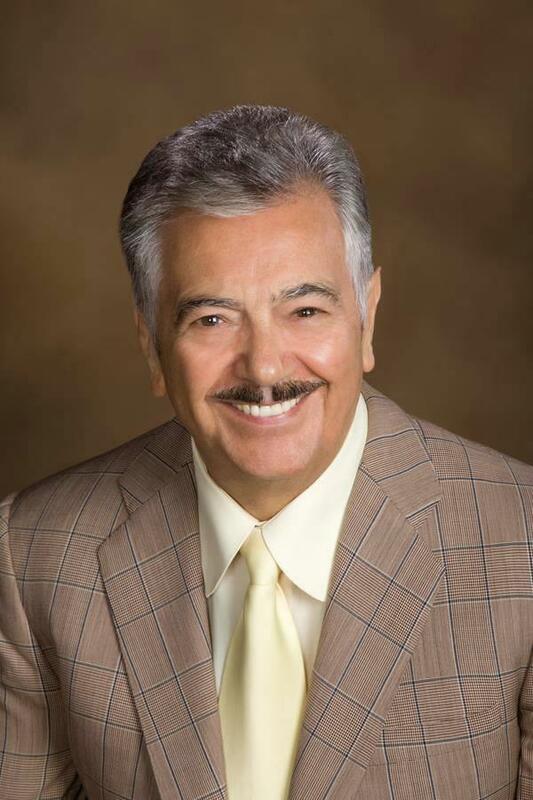 SPACIOUS PROPERTY LOCATED IN DESIRABLE AREA OF POMPANO BEACH. 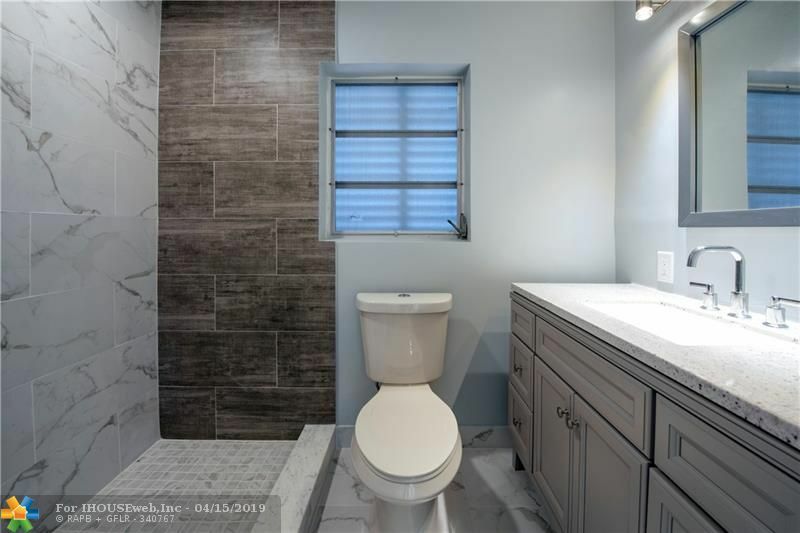 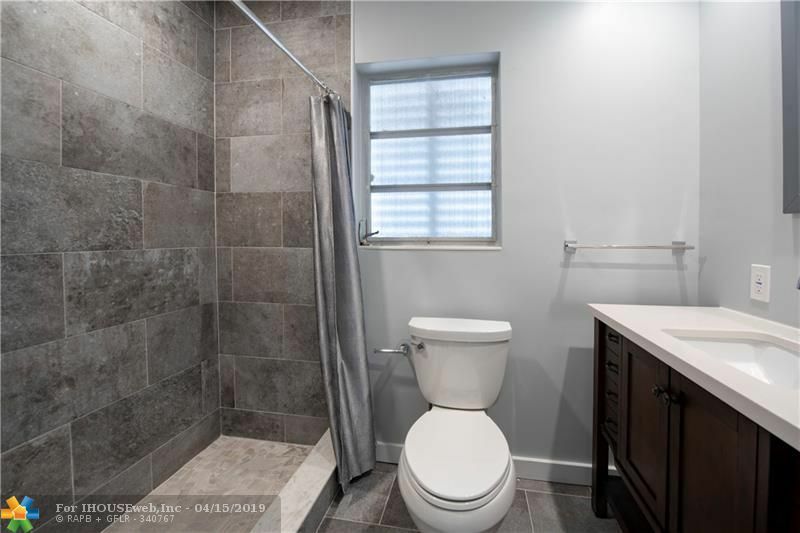 THIS LARGE TWO BEDROOMS + OFFICE/DEN/ADDITIONAL ROOM FEATURES LARGE FENCED PATIO WITH POOL, TILE THROUGHOUT, OPEN STYLE LARGE KITCHEN WITH ISLAND, RENOVATED BATHROOMS, LARGE CIRCULAR DRIVEWAY WITH CARPORT, PERFECT FOR PARKING YOUR BOAT! 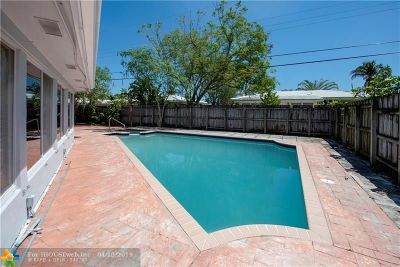 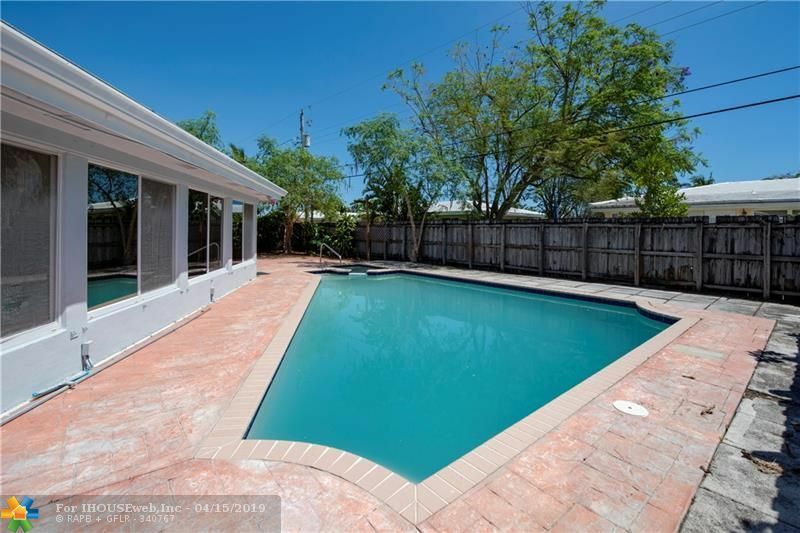 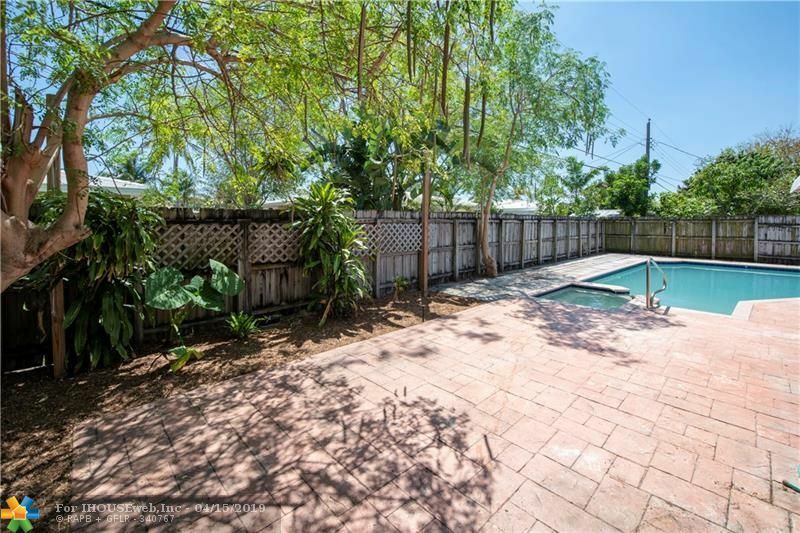 LOCATED IN A VERY DESIRABLE NEIGHBORHOOD IN EAST POMPANO CLOSE TO THE BEACH, SHOPPING AND MORE!